Leicester travel to London on Sunday to take on Tottenham at Wembley, looking for their first victory since their win against Everton on New Year's Day. 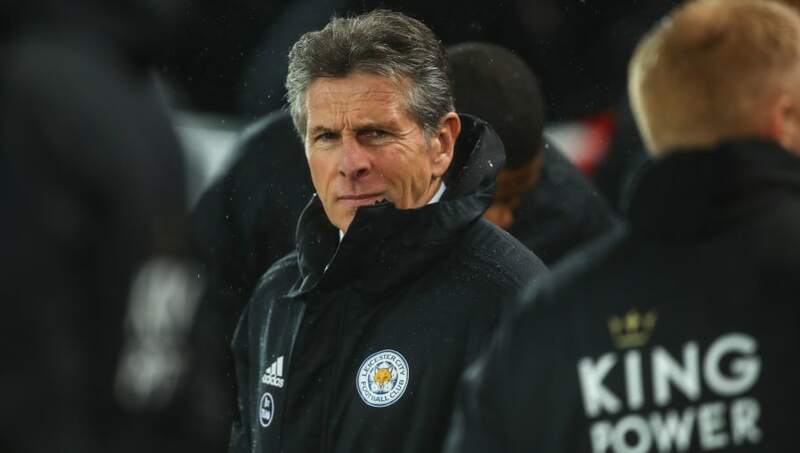 The Foxes' poor form has seen manager Claude Puel come under increasing pressure, with the club falling into the bottom half of the Premier League table. Puel will be hoping his team can build on their impressive results against sides near the top of the Premier League table and spring a surprise against Mauricio Pochettino's title challenging team. The Foxes will also be without midfielder Marc Albrighton on Sunday - and indeed for the rest of the season - while Puel will also be without long term absentee Daniel Amartey, who remains sidelined with a broken ankle. Here's how Leicester could look for Sunday's game. Kasper Schmeichel (GK) - The 32-year-old Danish goalkeeper has played every minute of the Foxes' Premier League campaign this season. Ricardo Pereira (RB) - The Portuguese has impressed at right back for Leicester since his summer arrival from Porto. Pereira has made 22 league appearances and scored two goals. Jonny Evans (CB) - Likely to be competing with Wes Morgan for the start on Sunday, but Evans has been picked over the veteran Jamaican for the last two Premier League matches. Harry Maguire (CB) - The England international is well established as a key player at the King Power Stadium. The only question is who he plays alongside. 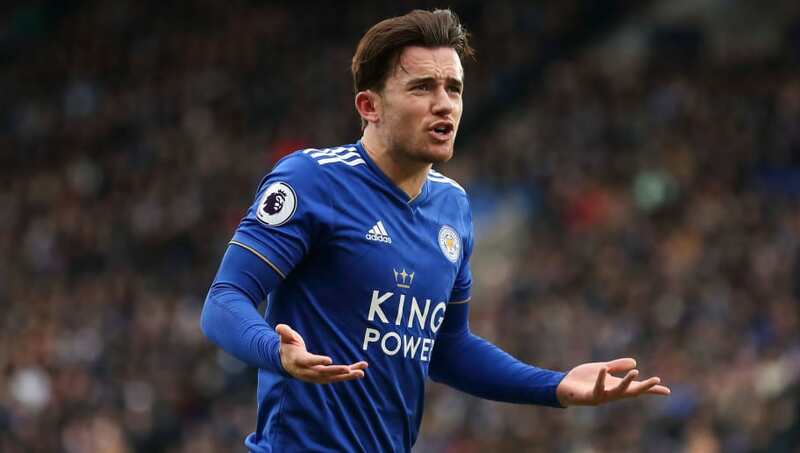 Ben Chilwell (LB) - The Leicester academy graduate has only missed one game in the Premier League this season, consistently consigning Christian Fuchs to the bench. Wilfred Ndidi (CM) - The 22-year-old Nigerian midfielder has appeared in every Premier League game for Leicester this season. Will play as one of Claude Puel's deep lying midfielders and look to break down Tottenham attacks. Nampalys Mendy (CM) - Since returning from Nice in Ligue 1 - where he spent last season on loan - the 26-year-old has become a first team regular at the King Power this campaign. 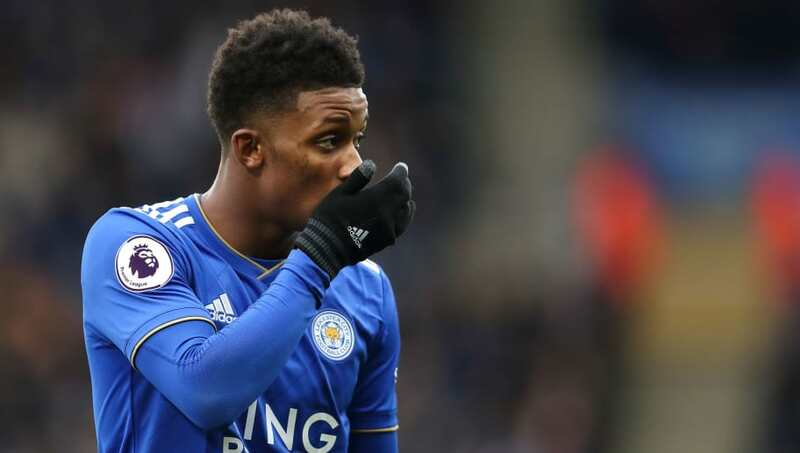 Demarai Gray (RM) - With Marc Albrighton missing out with a hamstring injury, 22-year-old Gray could start again, and Claude Puel will hope he adds pace to his side's counter attack. Harvey Barnes (LM) - The young English winger has not been on a winning Leicester team since being recalled from his loan at Championship side West Brom. Possesses pace and directness which could trouble the Tottenham full backs. James Maddison (CAM) - The 22-year-old Englishman will once again be Leicester's main creative outlet. The Foxes will be hoping Maddison can add to his five goals and four assists in the Premier League this season. 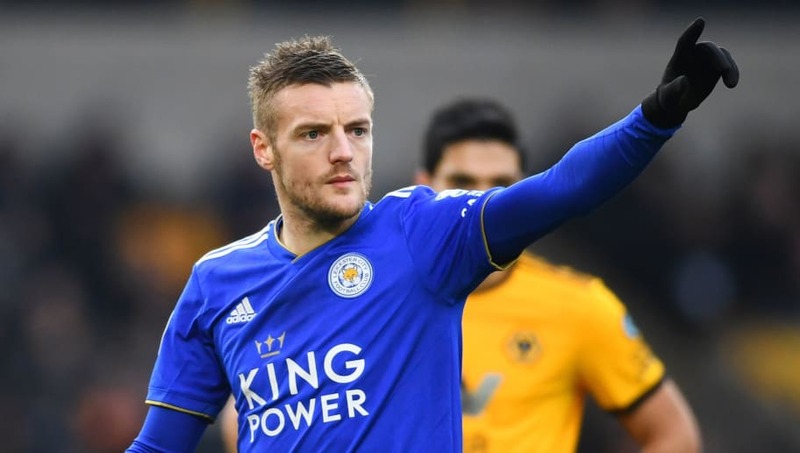 Jamie Vardy (ST) - Leicester's Premier League top scorer this season with seven goals is likely to lead the line on Sunday, as Puel will look to make the most of Vardy's pace and get the Tottenham defenders running towards their own goal.